Being a delinquent debtor is already stressful, but when a debt collector Singapore comes into the scene, that adds up stress and humiliation. • Delinquent debtors have not replied their postal mails, emails or phone calls. • Delinquent debtors have shown no interest in repaying their loans. Debt collector works for, and on behalf of, the original creditor and receives a certain amount or some percentage of recovered debt in exchange. If you have to face a professional, the only way you can escape is, by paying the whole amount or the part of it, or buy ascertaining that you’d pay back your dues before a specific date. As the debt becomes delinquent, it may be considered as uncollectable. 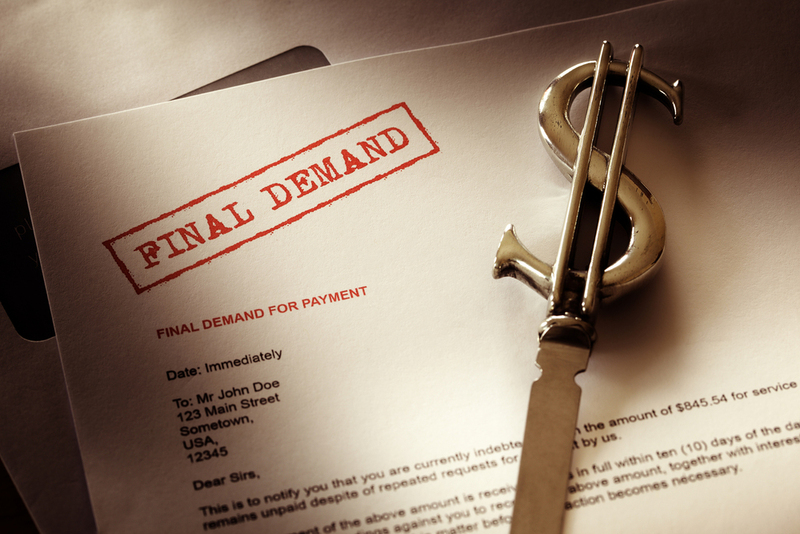 At this point, debt collectors may offer you to settle your debt once and for all. Your debt will be written off after paying an amount lower than the amount owed. Here, your debt collector is more keen to recover the amount quickly. In general, debtors are given two options to settle their dues. Final settlement of debt is an ideal way for both, the debtor and the creditor. In this arrangement, your debt will be fully satisfied and your credit score will not be affected. Plus, you don’t have to pay back the whole amount. You make the payment and your creditor writes off the remaining debt as consideration. It is similar to final settlement, except for the fact that the amount owed is not reduced. Moreover, you are given a specific time period during which you can make a payment or series of small payments to settle your dues. Finally, as a responsible borrower, it is your duty to repay your debts within specified time, and it always affects your credit scores positively. You do have negotiation options in case you don’t have resources to repay your dues, but this doesn’t mean you can always run up to the negotiation phase. Failure to pay your dues could go against you in the long run, plus debt collection services can take legal action against you if negotiation failed.